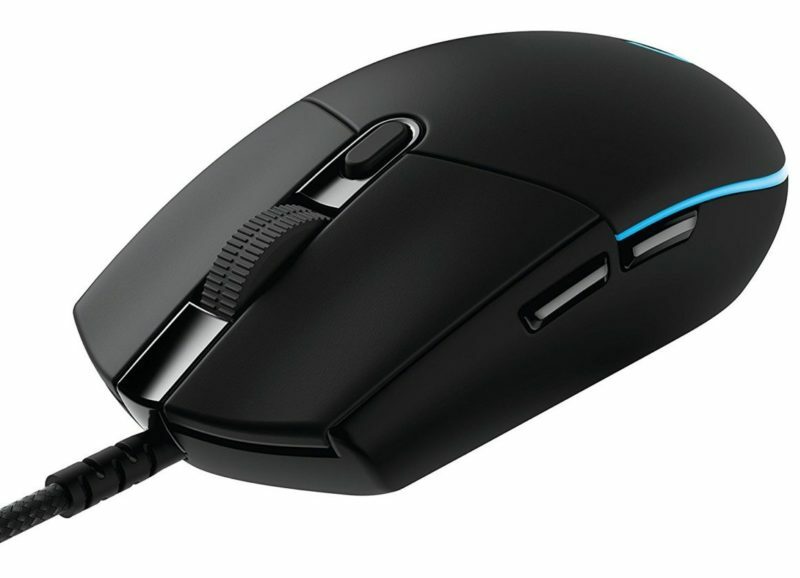 Don't compare these two mice, the G305 is a lot smaller than the Mamba Wireless, I'm not even sure how one human could feasibly be comfortable with both of these mice. 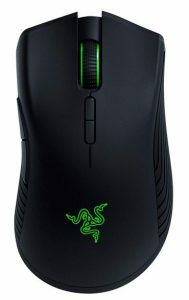 The G305 is a small ambidextrous wireless mouse while the Mamba Wireless is a large ergonomic mouse. The G305 has a flat shape that's good for claw grips, while the Mamba Wireless is pretty good for all grips as long as you have the right sized hands. The buttons are way better on the G305 compared to the mushy Mamba buttons. Both mice have flawless sensors and good battery life.